I think I have a quite simple question but unfortunately no answer. Is it possibel in CURA 4.0 to modify the color in the mode "Preview" => "Line type" => "Color Scheme"? 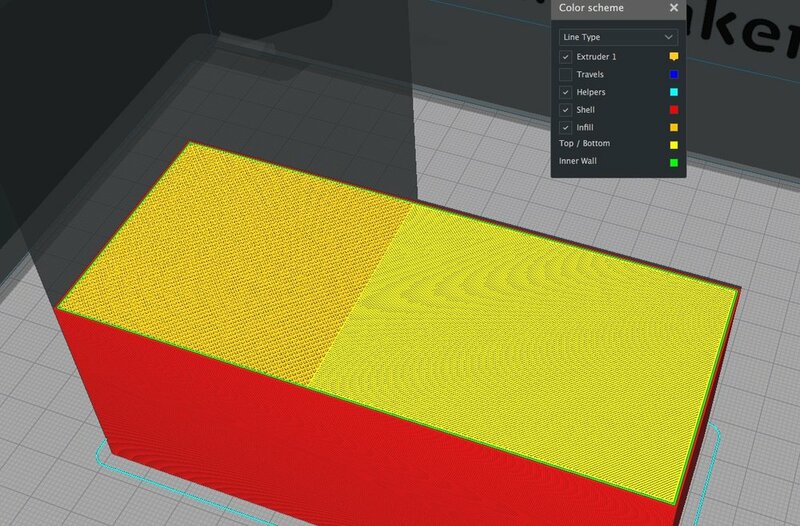 understand why this extremly similar colors have been choosen for representation by CURA. E.g. 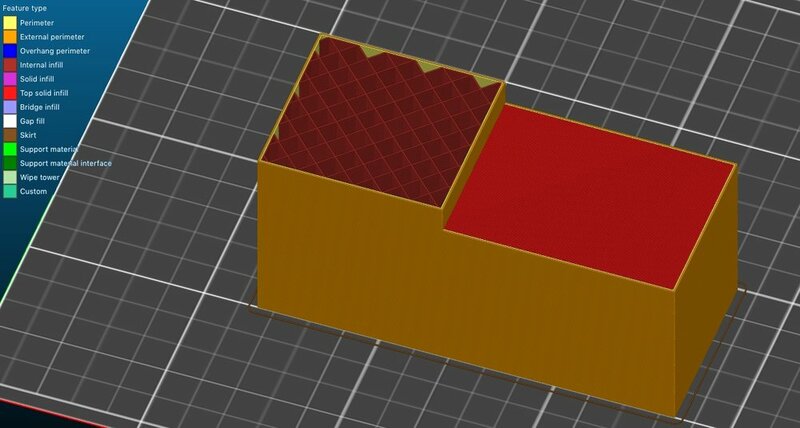 why not follow the PRUSA Slicer approach? I really looking forward for an answer. Basically because "that's how it was always done". I think we're still using the colors that were picked by Daid at some point when he was still the only contributor to Cura (and it wasn't even part of Ultimaker yet). Could you make a feature request for this on github? That makes it a whole lot easier to keep track of for us.